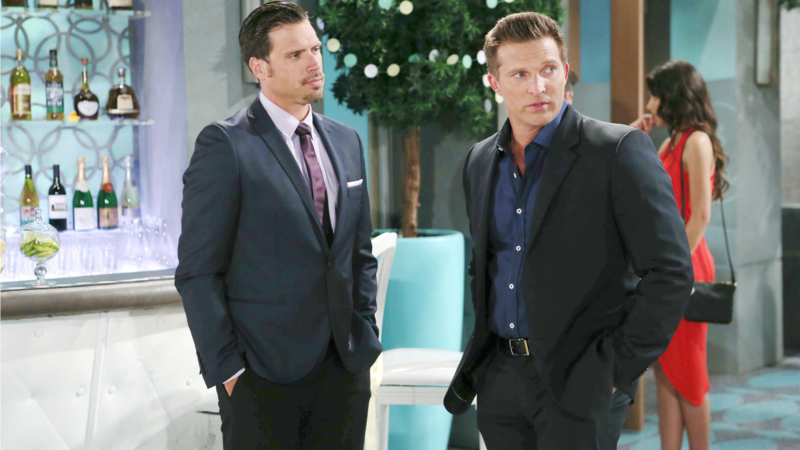 Steve Burton: "I've known Josh [Morrow] forever, and we play brothers, so that's been really easy. Melody [Thomas Scott] and I became really close really quickly. [We] just had chemistry, and she's awesome—she's like my mom! And then, of course, Doug [Davidson]. He really is one of my best friends in life, and he's my dad on the show. He's a mentor of mine; I love the guy. This whole place really is like a big family."